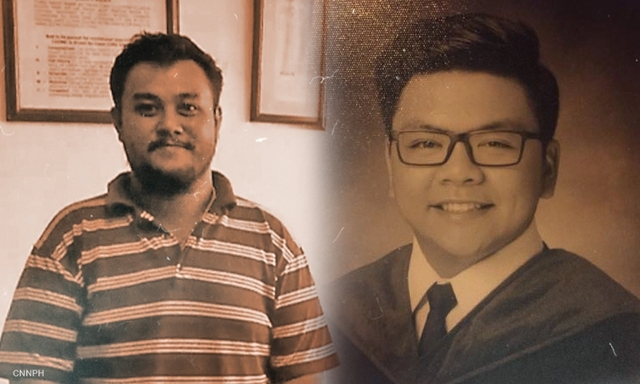 The Death of University of Santo Tomas (UST) law student Horacio “Atio” Castillo III last Monday once again opened the inhuman behavior of some fraternity groups in the Philippines such as the Aegis Juris. Based on the statement of the Castillo family, they death of the young Castillo is “barbaric” after he joined the brotherhood of the Aegis Juris fraternity and died during the hazing rites. “Clearly killed by criminals from the Aegis Juris fraternity in a blatant act of hazing,” stated by the family of the victim as quoted by the news online. Adelfa Villar has this statement and given by the Castillo family during the wake of Atio at the Santuario de San Antonio in Forbes Park, Makati City. “While the death of Atio is still under investigation, it is clear to us that Atio was killed by criminals from the Aegis Juris fraternity in a blatant act of hazing. We are outraged that barbaric and criminal acts continue to be performed in the false name of brotherhood,” the statement of the family continued. Villar is the lawyer of the Castillo’s and they are also urging the school and its Dean to help them about the ongoing investigation of the case. “We call on Dean Nilo Divina to exhibit heroic leadership and champion the rights of Atio, his fallen student, regardless if his affiliation with this fraternity,” said family as quoted by inquirer.net. The loved ones of the killed young Castillo also want the fraternity members to reveal the exact killers and serve justice. They also promised Atio that they will never stop and rest until they get justice for his “barbaric” death. In line with this issue, one of the primary suspects of the UST law student killing came out on Friday in Taguig City at Senator Panfilo Lacson’s office. The authority identified him as John Paul Solano and this somehow open a good lead to identity the other suspects who took part of the hazing. Senator Lacson is the Senate Committee on Public Order and Dangerous Drugs chairperson and is preparing to investigate the case. Solano has a lawyer with him when he went to the office and the chief of the MPD and the UST Dean are also present. They did not yet open the wake of Atio in public as requested by his family.